Our trip to Smith Island was enlightening. The island population of about 800 people live in three towns of which Ewell is the largest. Ewell was known as the North-End during the 228 years before it received its first post office in 1885. 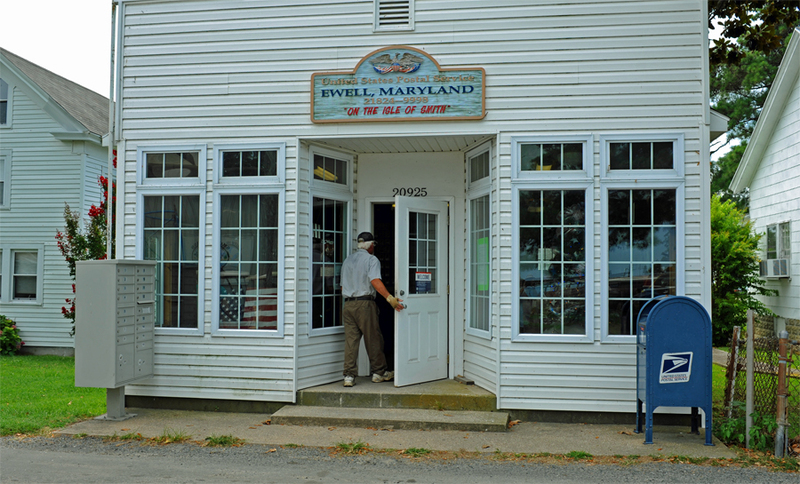 The Captain of the mail boat has shuttled mail to and from the island for over 30 years. His family was recently recognized for over 100 years of service. 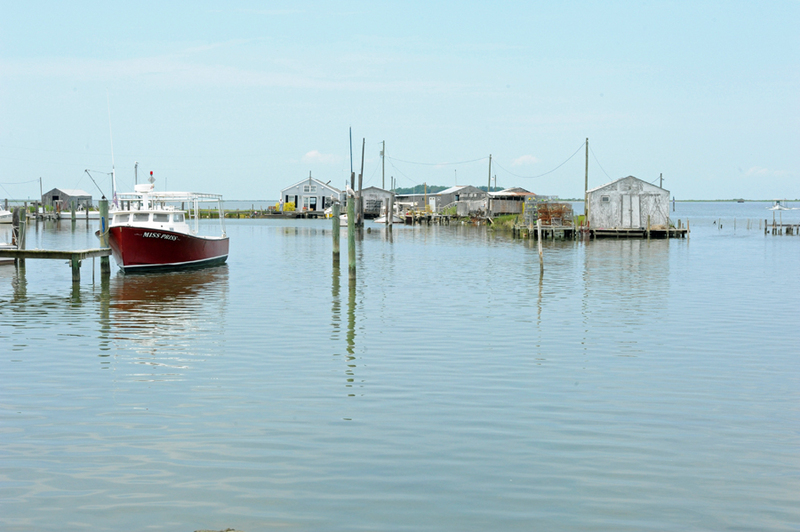 The communities rely almost solely on the crab and oyster industry to support their livelihood. Tourism adds to the economy but the island really doesn’t offer much for the tourist. 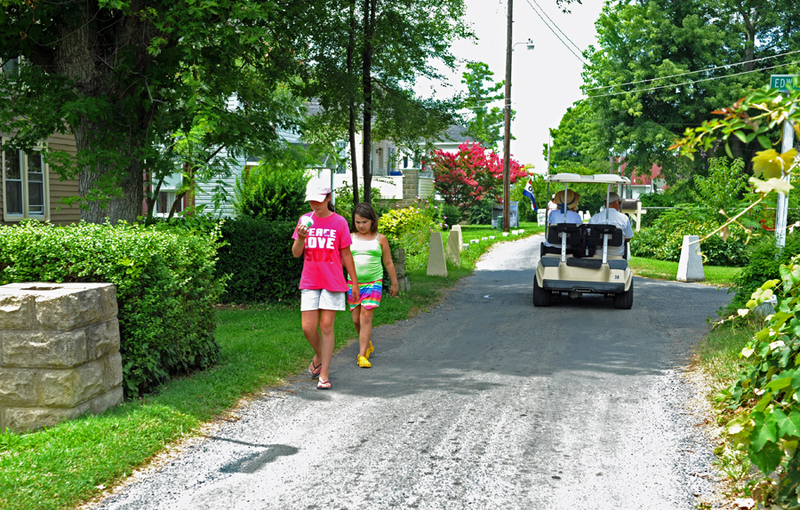 There are no taxis, sidewalks, beaches, bars, fast food chains, boutiques, amusement parks or boat rentals. There isn’t even a laundromat. There are a few cars on the island. We notice most of them did not have license plates. 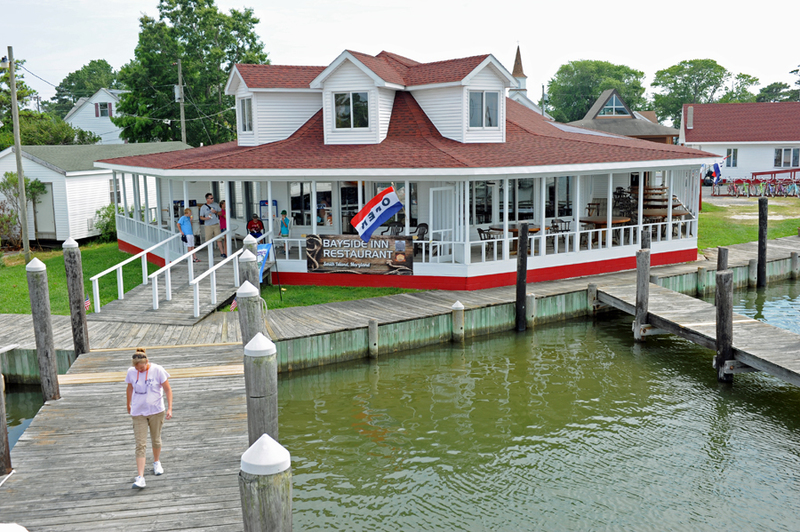 There are a couple of Bed and Breakfasts for tourist arriving by the daily ferry. The local inn looks like it is closed. I think perhaps the best way to describe the community; it is like an Amish community but with fishermen (called watermen) instead of farmers. The people are super friendly and will strike up a conversation instantly. The island has its own dialect and the people sound as though they are from the south. 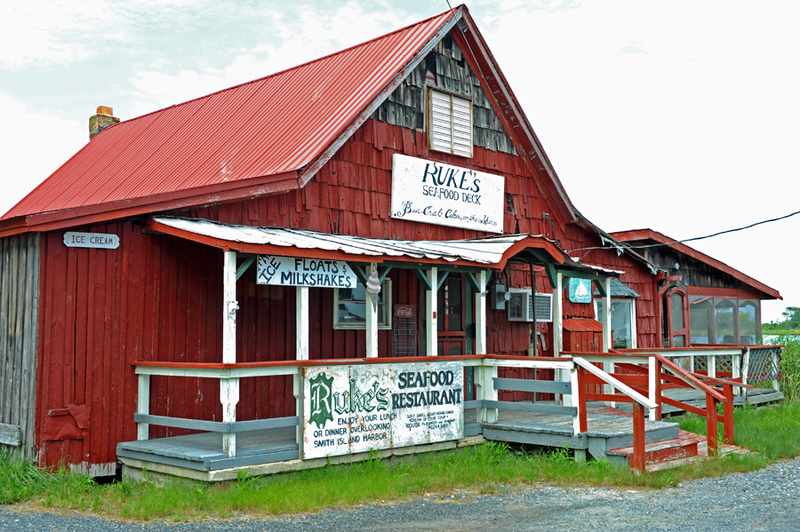 The restaurant caters mainly to the tourism traffic and is the landing place for the ferry. Once the last ferry leaves at 4pm, the island shuts down. Why? Because during the crabbing season the watermen are up at 4am, on the water by 5am and at their crabbing sites at first light. At the end of the day they motor to Crisfield MD to offload the catch. The next day they do it again. 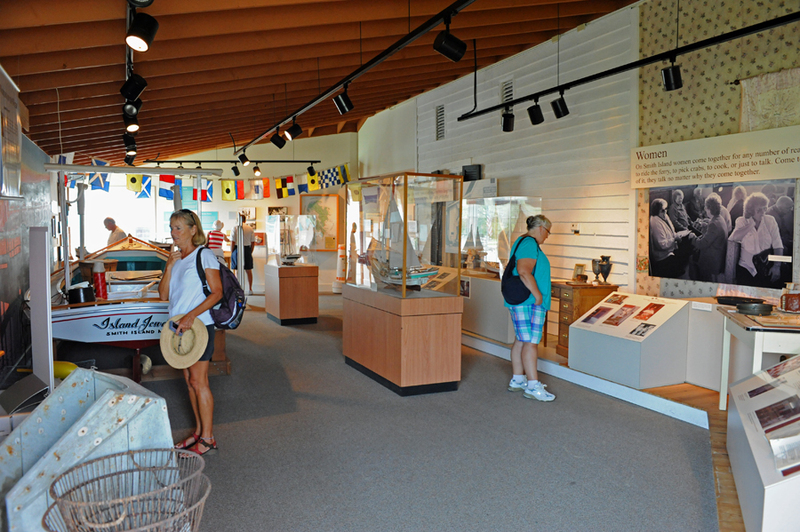 The museum offers a peak into the daily life and the history of the Island. The early settlers were the Taylor and Evans families. About half the headstones at the church graveyard were descendant Evans’ graves. The other half are Taylor’s. Pretty quickly we realize not much has changed over the years. 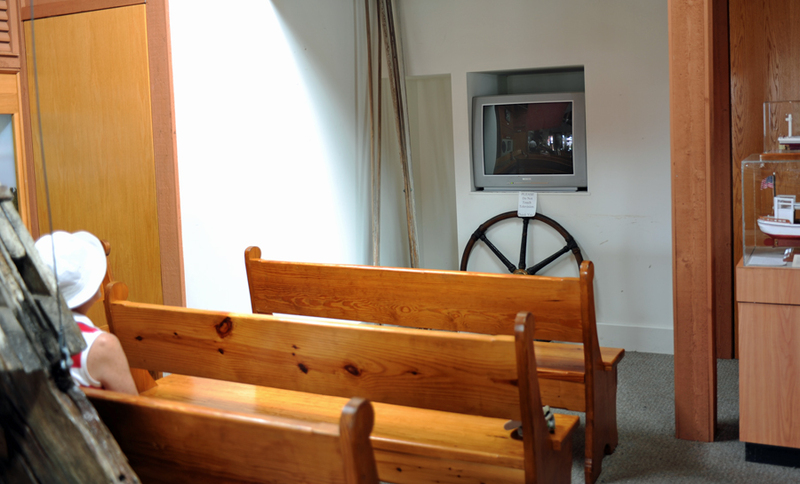 The museum had a movie of the island shown on an old analog tube television. The old TV did not seem out of place. 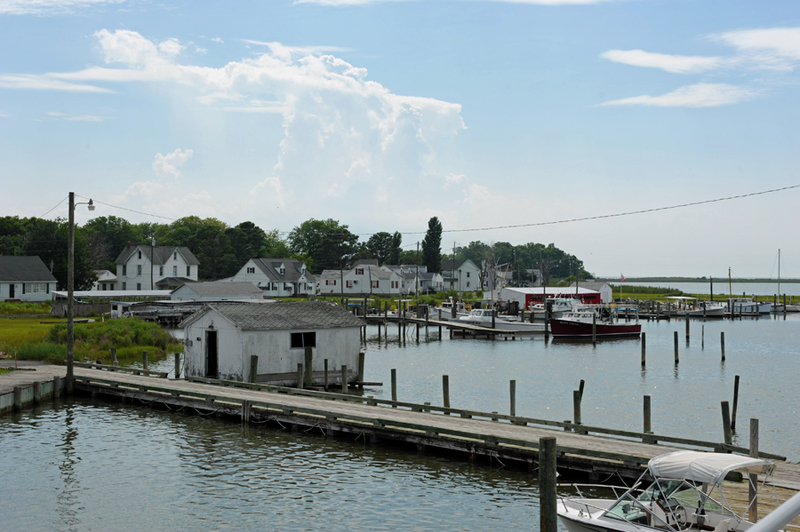 Here we learned about crabbing and picking and the quintessential way of life. We are learning, when the guidebooks refer to a place as rustic or quintessential, we should not expect much. 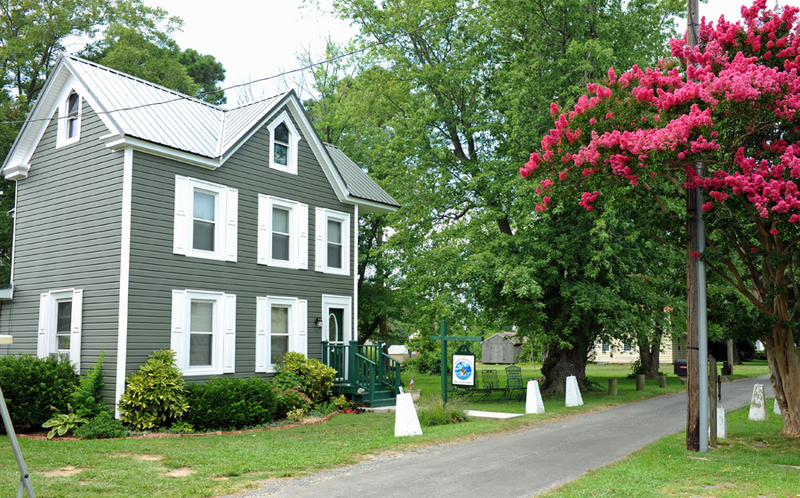 Smith Island Cultural Center – All of it. 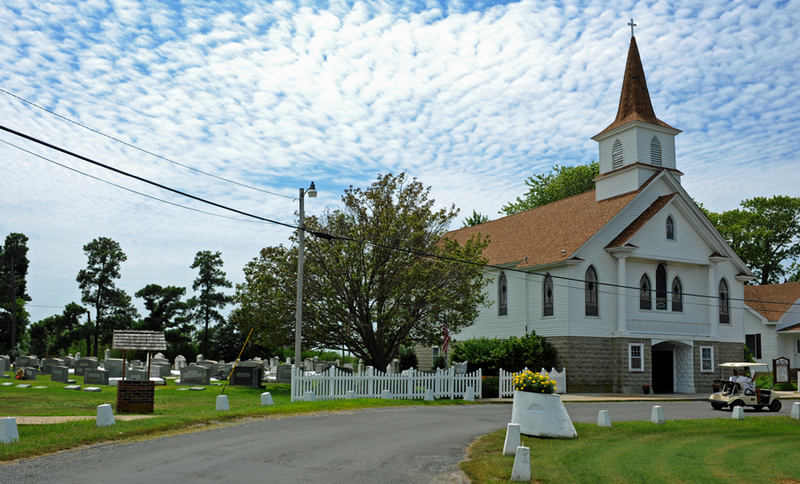 Smith Island United Methodist – All roads lead here. 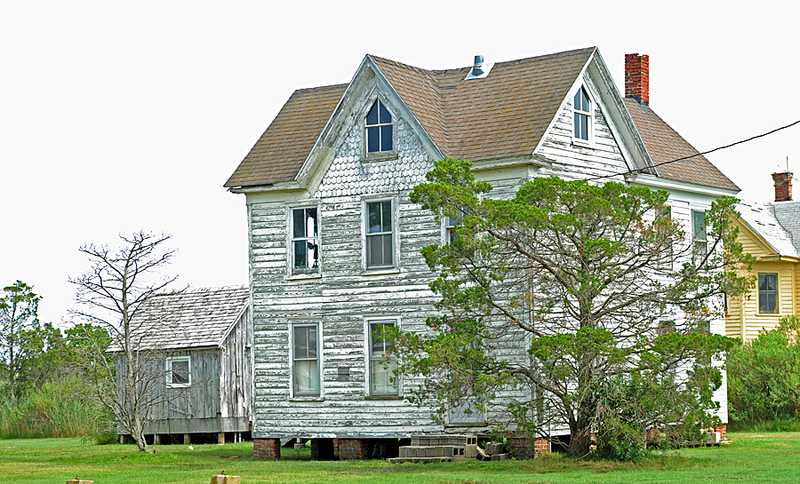 Some of the homes looked like something straight out of a Stephen King novel. 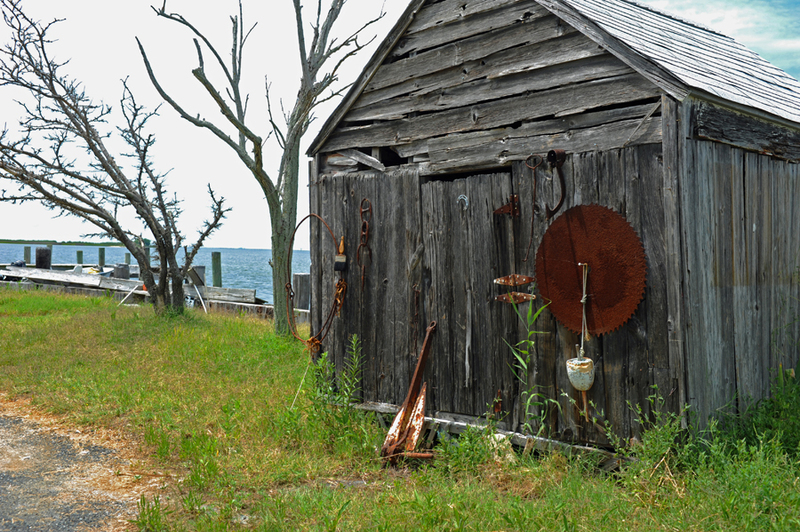 Visiting the island quickly jolts a person back to another era. The community is tight knit, religious and hardworking. They are content without amenities most Americans feel they cannot live without. The attitude of the community is such that if one person has a problem they all have a problem. They are dependent on good harvests and good weather. 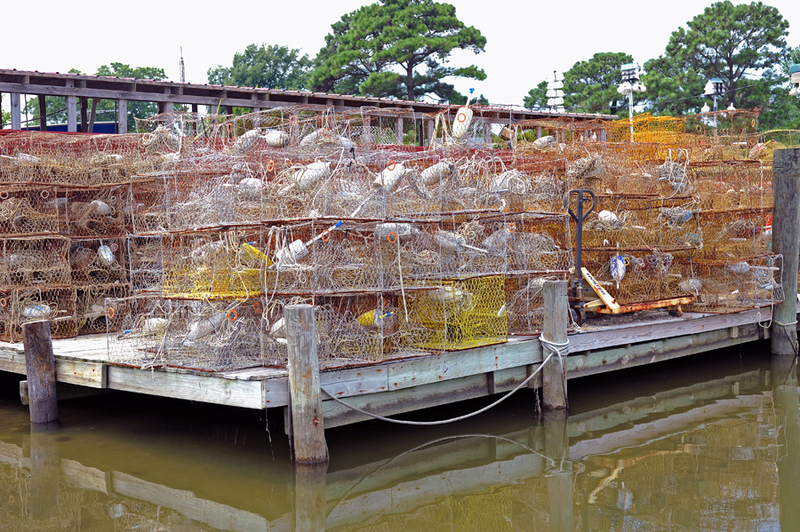 In the shallower waters of the bay we have already experienced what we refer to as mine fields; hundreds of crab traps. They are marked by small floats. 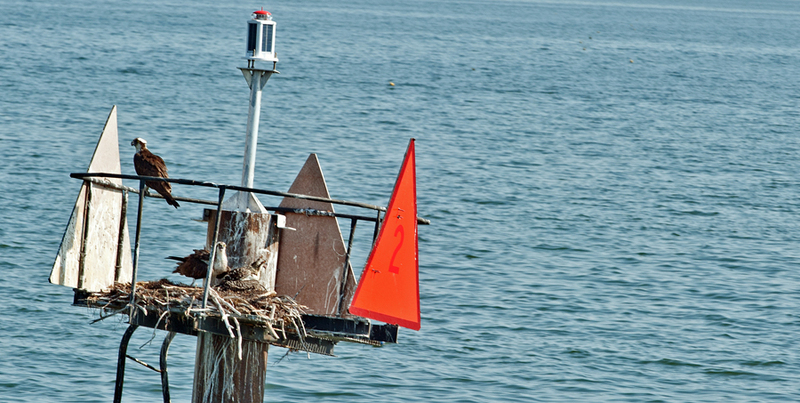 Should we come too close, there is a serious danger of the rope from the trap becoming entangled in our propeller. This can cause horrid consequences and expensive repairs. From this point on, I will have a whole new respect for the watermen. 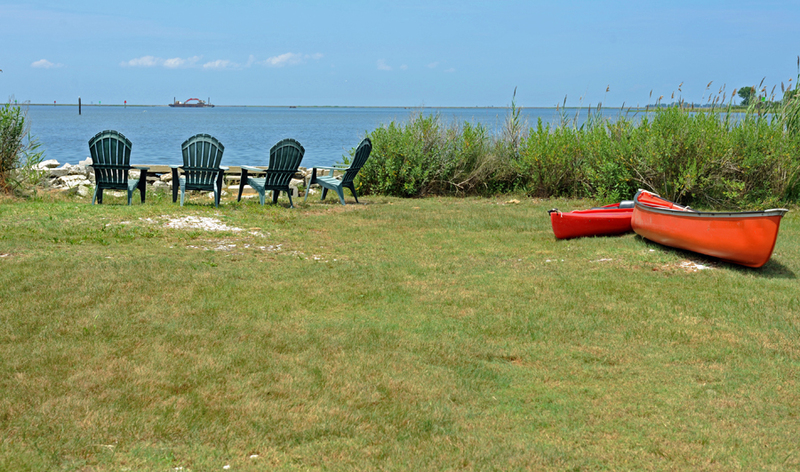 Each time we see the traps, I will reflect fondly upon the people on Smith Island and their chosen hard life. 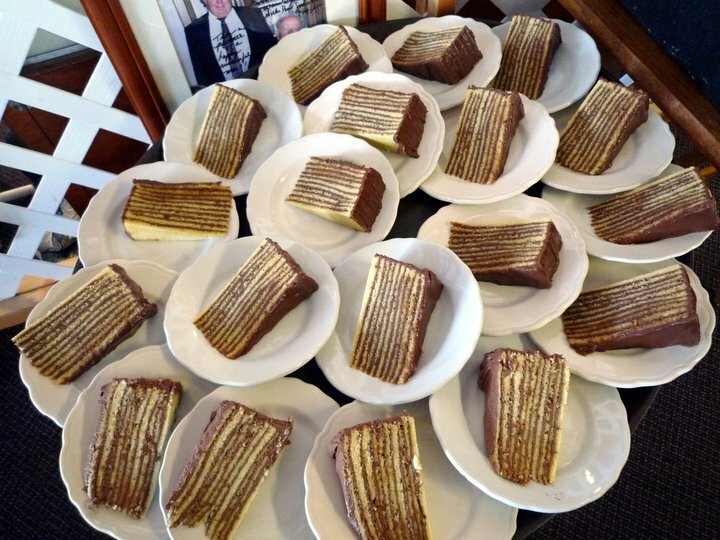 And, who cannot love an Island that has delicious cake.